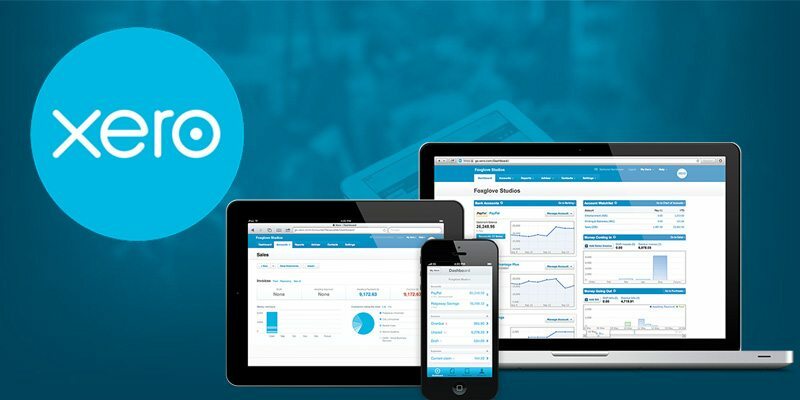 Xero is online accounting software for your small business. It’s beautifully simple yet immensely powerful, offering you all the time-saving tools you need, available from any device, anywhere. We love it, we use it in our business and we’re on a mission to promote the benefits to all small businesses. So what are the main benefits of Xero? Xero automatically talks to your bank every day. It downloads statements from your business bank accounts, recognises regular payments and rules and does the posting for you. All you have to do is approve it. This means Xero can save you valuable time and money and, just as importantly, your financial data is always fully up-to-date. Making Tax Digital means that all businesses will be required to submit income and expenditure via a digital format (every 90 days) to HMRC. This will not be optional and will apply to all types of businesses from landlords to limited companies. Xero is HMRC compliant software which allows this process to happen at the click of a button. One of the reasons we chose to work with Xero because we saw the importance of its ecosystem of 500+ add-on applications. So whatever your business you’ll be spoilt for choice with applications for inventory, invoicing, time tracking and expenses. They integrate with Xero to save your business time and money. We regularly advise clients on the best apps to use and keep a constant finger on the pulse in terms of the latest apps being developed. Why we’re no 1 for Xero in Cornwall? We’re proud to be a Xero Gold partner and named as one of Xero’s top 10 innovative firms in the UK. All of our team are certified advisors and we regularly meet with Xero representatives and other Xero Accountants to ensure we’re always up to date on the latest within Xero. We offer training and support to clients and non-clients and run regular FREE Xero training sessions in Cornwall.